Why is history important in our everyday life? If you have studied history before it is an easy question to answer, if not there are a few reasons that it is very important. Have you heard in the saying that history tends to repeat itself? market in the 1990’s. Regulation of markets allow for specific restraints on what people and businesses can do. One might come to the conclusion that this has happened before and that would be correct, in fact it happened many times throughout civilization. 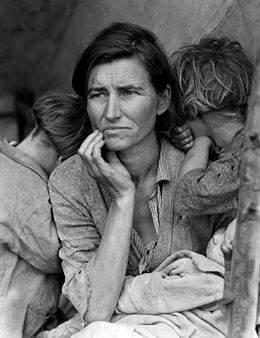 The most recent financial calamity happened due to the de-regulation of the markets, but the great depression that started in 1929 was far greater although that wasn’t caused by de-regulation it was caused by little to no regulation. The most recent collapse could have been avoided if there was more regulation of the stock market and the great depression could have been avoided if there was an understanding of what happened before that, there were many crashes throughout the history of the United States. collapsed. 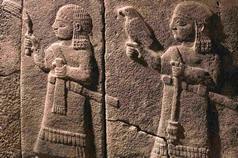 The Hittites were a society started around 1900 B.C. lasting for around three centuries and located in modern day Turkey and Syria. This is a prime example of the rise and collapse of a civilization but just because it collapsed doesn’t mean that we can’t learn anything from them. The society was a very strong force in the region at the time that conquered many other cultures. The decline of that society is attributed to many factors but the most apparent of this was disease brought upon them due to their conquest of Egypt. This is another example of the possibility of history repeating itself. We must look at the past in order to hopefully prevent future disasters that have happened previously. When will we learn from the past and apply it to the present for a better future?